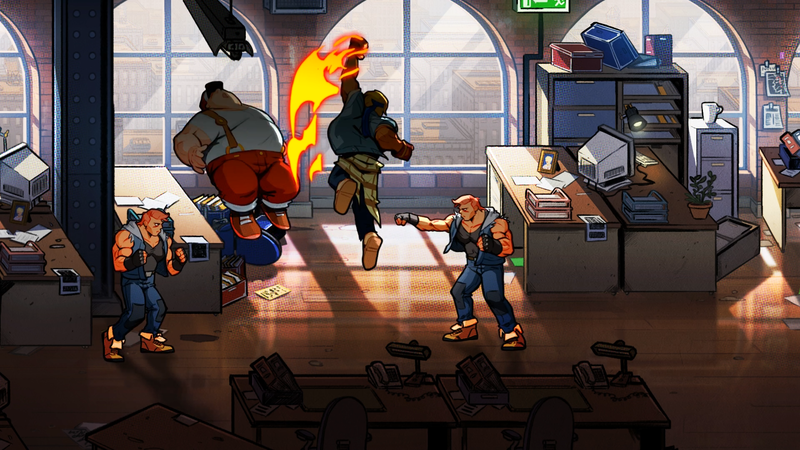 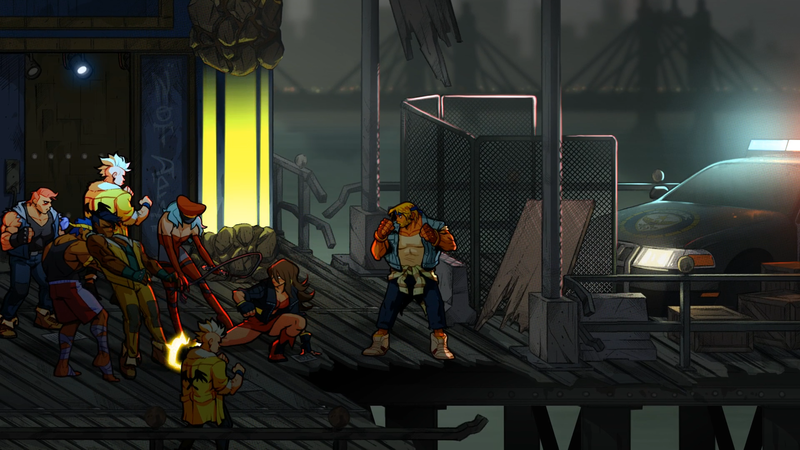 New footage for Streets of Rage 4 in its new appearance since more than two decades ago. 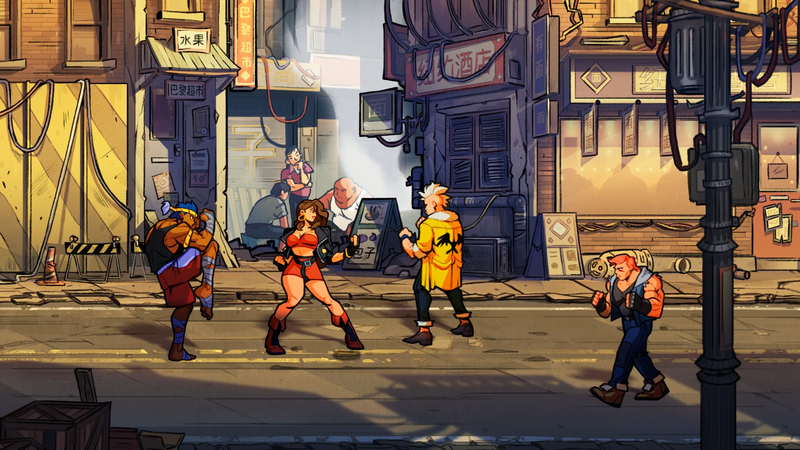 The game is being developed by Lizardcube and Guard Crush Games, being Dotemu publishing it. 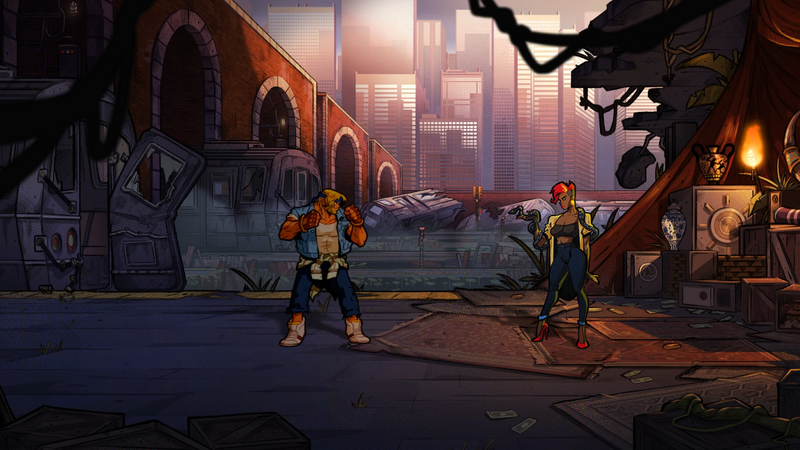 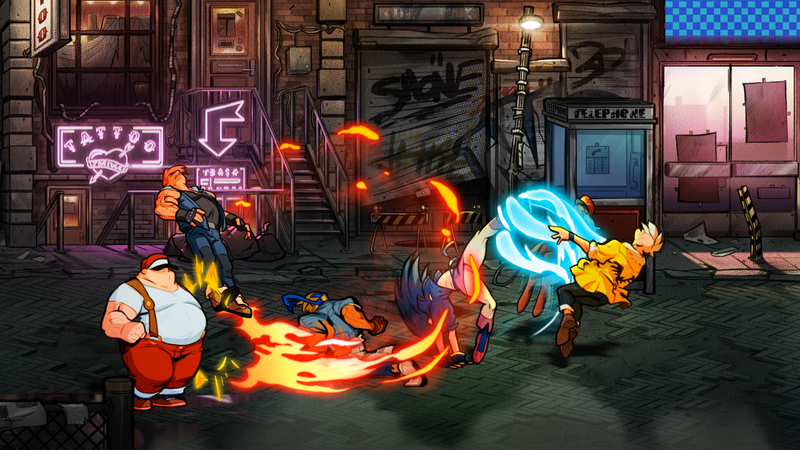 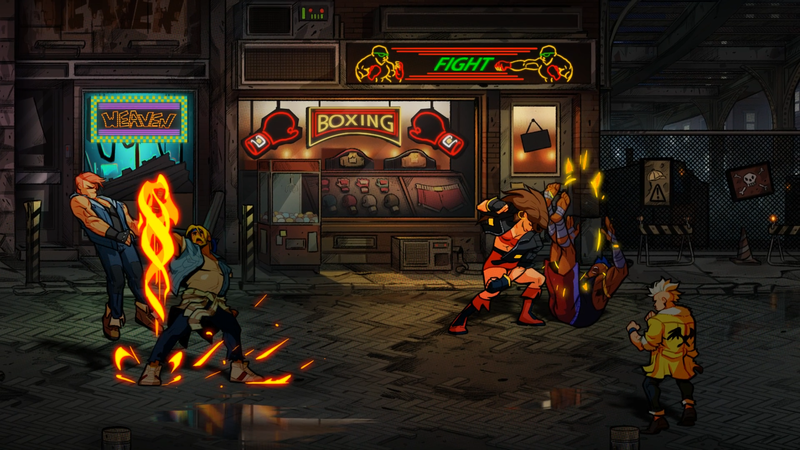 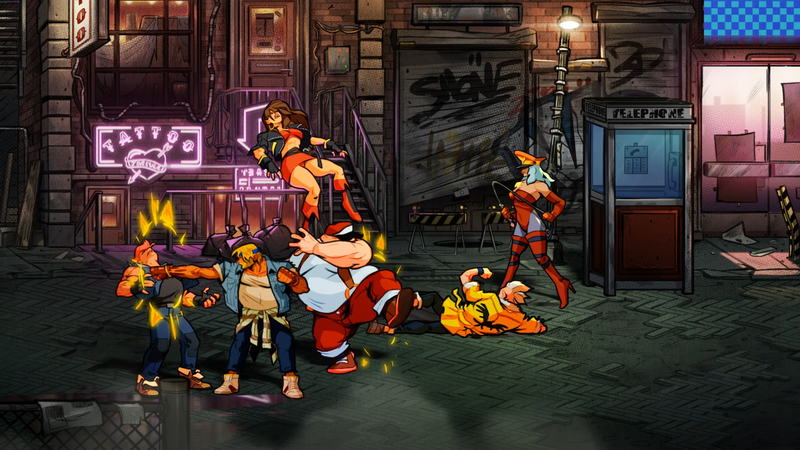 Streets of Rage 4 is a beat em up that follows in the steps of its predecessors back at the 90´s. 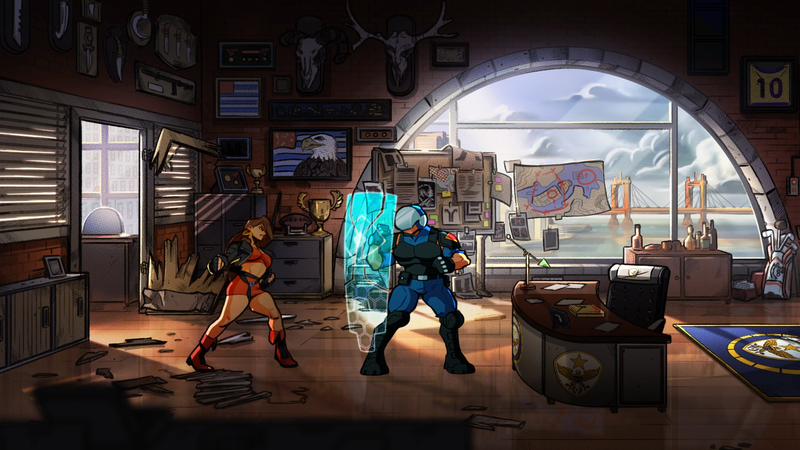 The three first games were developed by Sega and played exclusively on Mega Drive. 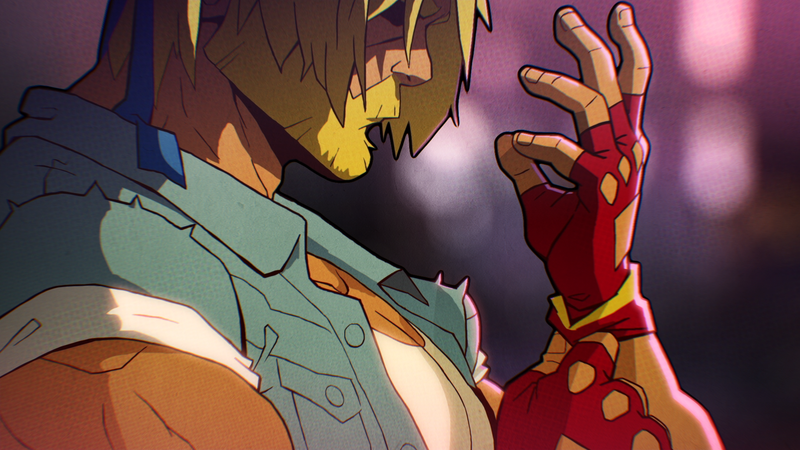 Release date and platforms are yet to be announced.